Adidas Puts Global Media In Review: What about creative? Steve’s breakdown: This seems like a pretty huge move not to have the creative half of the account not thinking about an agency move too. Worth taking a look at . . . We know they love their ad awards! 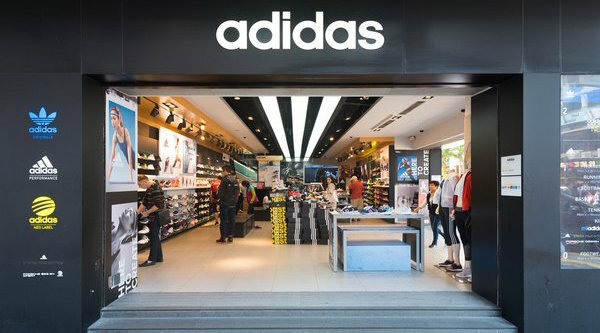 PORTLAND, OR: Athletic shoe and sports gear company Adidas is conducting a global media agency review, according to sources. Carat, part of Dentsu Aegis, is the incumbent in the U.S. — where the brand spent an estimated $95 million on ads in 2016, according to Kantar Media. For the first six months of this year, the client’s spending reached about $48 million, per Kantar. The brand spends about $300 million annually on ads worldwide, per an estimate byCampaign. Carat is expected to defend its assignment, which also includes the UK, although the agency declined to comment. Adidas did not return an email query by the time of this posting.